George Clinton and Parliament Funkadelic's One Nation Under a Groove tour--taken from the seminal funk band’s 1978 album and smash hit of the same name--gets underway in the U.S. on March 3 in North Adams, Massachusetts ahead of a handful of Stateside shows including Atlanta and a four-night run in Honolulu, Hawaii. After a jaunt overseas in Australia (with Red Hot Chili Peppers) and Japan, P-Funk returns to the States to kick off the first U.S. leg propper at Summer Camp Music Festival in Chillicothe, Illinois on May 26. The tour then heads through the Midwest and Northeast including a stop at Franklin Music Hall in Philadelphia on June 6. After a few weeks off, Clinton and company resume the tour on Aug. 2 in Los Angeles ahead of a West Coast stint including an engagement at Seattle's Showbox SoDo on Aug. 8. George Clinton’s One Nation Under a Groove farewell tour wraps up on Aug. 18 in Las Vegas. 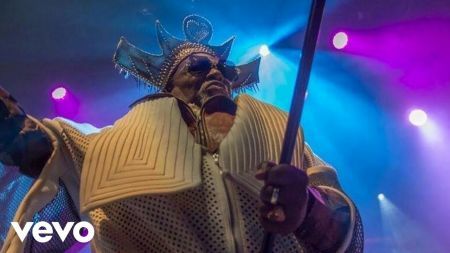 George Clinton and Parliament Funkadelic will welcome a number of funky supporting acts on the tour including Galactic, Fishbone, Miss Velvet and the Blue Wolf, Dumpstaphunk and Zapp. 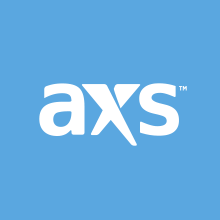 You can find a complete list of George Clinton and Parliament Funkadelic U.S. dates with select ticket info below.